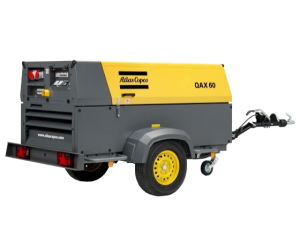 We have fully equipped workshops as well as field service vehicles which service all well-known air compressors, generators, air tools, rock drills, breakers and construction equipment. The workshop teams are on standby to help any customer, 24 hours a day, seven days a week. Our team can also pressure test any pressure vessel no matter how big or small. Our prime obligation is to serve our customers and suppliers in a responsible and professional way. We aim to provide quality products and superior service at a fair price and we do our utmost to maintain good relations with our existing customers. Regular servicing is key to ensuring reliable operation and a long service life. 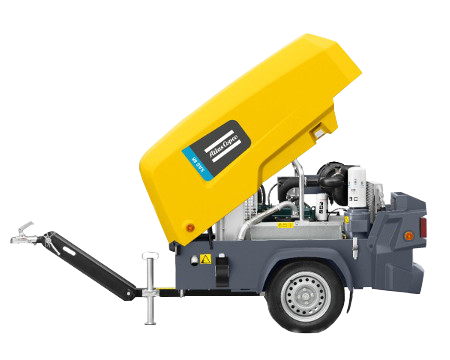 Our tailor made service for your Atlas Copco Construction products can optimise your investment and maximise your productivity. 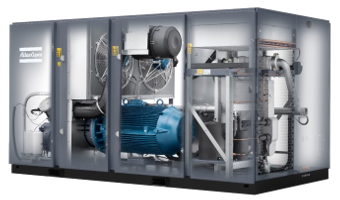 Our quality genuine parts, highly trained technicians and energy-efficient processes and facilities reduce your cost of ownership throughout the lifecycle of your equipment. 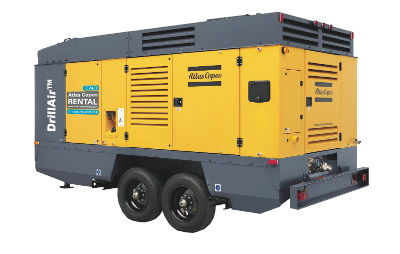 Maximum availability of your equipment at minimum total operating cost is the top priority for all of us. 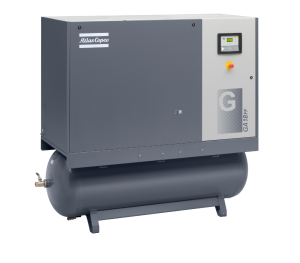 Increase uptime – Using genuine parts and the right lubricant increases your machine availability.